Every year, Beachbody put’s on a major event where Coaches come together, hear about new products, listen to great speakers, and have a great time. This Year’s Coach Summit was no exception. This was the 2nd coach summit that I have attended. I was amazed by the growth of the Team Beachbody network of coaches. In One year the event went from 1,000 to 2,500 coaches. It was truly inspiring to see so many people come together with one idea in mind…to do our part to help end the trend of obesity. It was the reason I became a coach and is the reason why I continue to help people with their health/fitness on a daily basis. 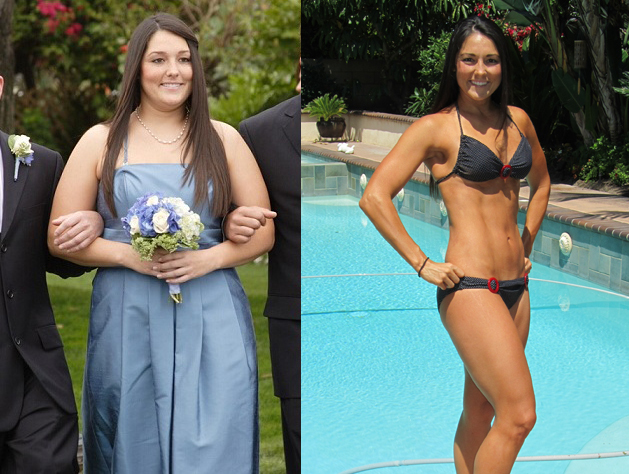 Nothing else matters if you don’t have your health, and I believe that Beachbody has the tools to get the job done. This years coach summit showed me personally how much Beachbody cares about ending the trend and helping other to live active healthy lifestyles. Well, this year they hosted it in Downtown LA, at the LA Live center. LA Live is a entertainment center that combines Staples Center (Where the Lakers Play), The Nokia Center (where you have seen major award shows), Restaurants, Clubs, and Hotels. Even though I live in the Greater Los Angeles/Orange County area I had never been there. It was a great venue. The event started off with a Bang. Friday was all about some of the BIG things that Beachbody is developing this year. 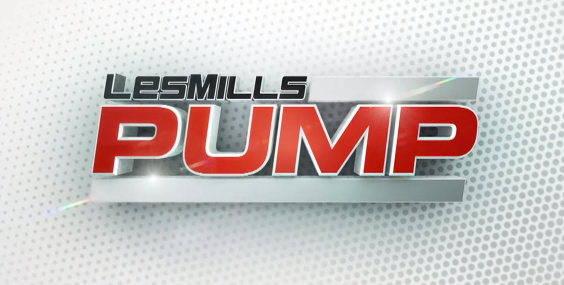 New Programs, supplements, new opportunities, etc. (See more below). That afternoon we were able to go to a live workout with a Beachbody trainer. 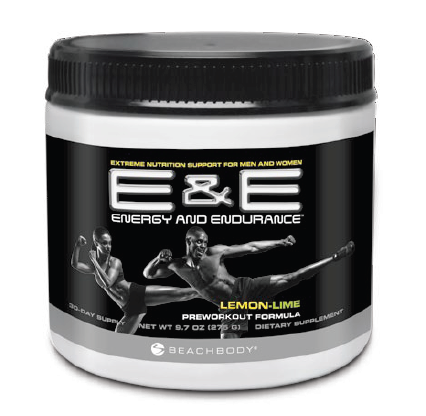 Tony Horton, Shaun T, Chalene Johnson, Debbie Siebers, Brett Hoebel, and Leandro Carvalho were all there ready to take us through their tough workouts. 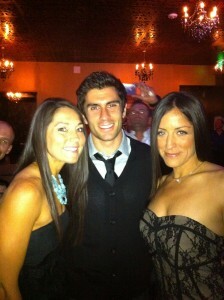 I went to Tony’s (of course)and my fiance went to Chalene’s. Tony took the group though a P.A.P. workout from the upcoming P90X2. I was able to do this workout during rehearsals for P90X2 and this one he took us through at summit was just as difficult. Great fun. The Super Saturday workout was unbelievable. 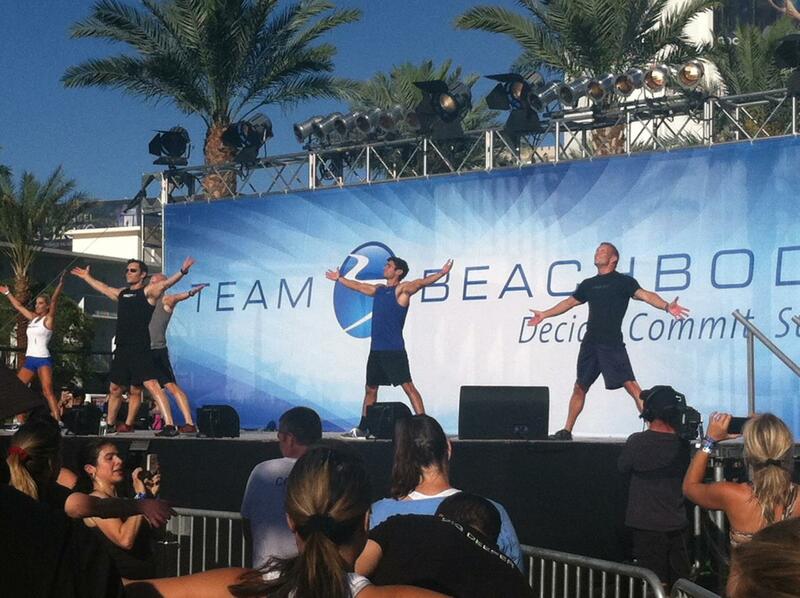 Each Trainer got up on stage for 20 mins and lead over 2,000+ people in a over 90 min workout, outside at LA Live. Local news crews were there to cover it. I was even privileged to go up on stage with Tony Horton and be one of this demonstrators during the event. What a thrill that was…Seeing all those people working out together in unison from the stage was an amazing thing to witness. Check out the video below to see me with Tony at the Super Workout. After that we went to more conferences. We got to see Chalene Johnson do a motivational speech (which really got me inspired), got to listen to the creators of Shakeology talk about what they do to make it the best supplement on the market and got some training so I could be a better coach to all of you. That night was a HUGE dinner reception and ceremony to recognize all those coaches who have done great things this year. That was followed by a Huge party. Great times. 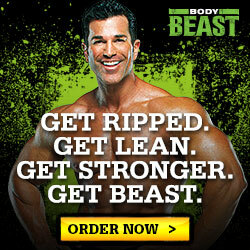 I was able to speak with Steve Edwards, and Dr. Marcus Elliott (the P3 guy and P90X2 contributor) for a while. Talk about two fascinating guys. Their wealth of knowledge in health and fitness is unbelievable. The next day we got to see the Sneak Preview of P90X2 (I will post more video this week). That was the highlight for me because I was told that I was in the trailer. 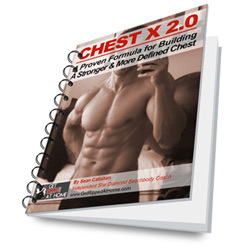 If you haven’t see it yet then go read my P90X2 Coming this Fall post. After that the even closed down and we went home…extremely tired but pumped up! What was the Big News from the event? 1. 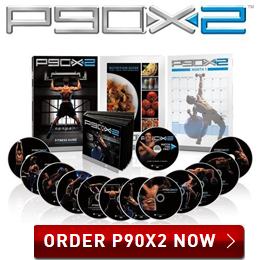 P90X2 announced: I know I have already talked about this a ton of times but this was huge so I had to post it again. What was first titled P90X:MC2 is now officially P90X2. It will be able to be pre-ordered in August. We were also told that if you want to get it by Christmas, you NEED to pre order it. I’ll make sure that you are the first to know if you follow my blog or have me as your coach. As you know I am in the Chest/Back + Balance and V-Scuplt videos so I have some inside knowledge ;). This program will blow your mind. It is muscle confusion taken to the next level. 2. 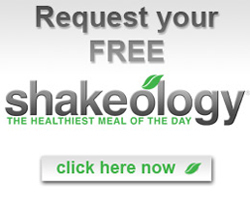 New Shakeology Flavor: Yep! Tropical is the flavor. I was able to try it several times throughout the summit and liked it more and more as the days went on. 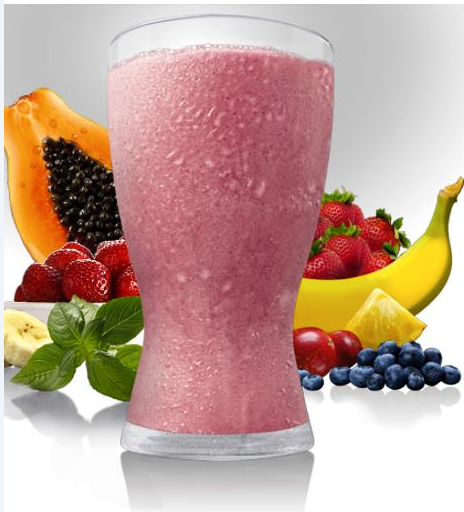 If your looking for something fruity that blends VERY well with berries and fruit, you will love this flavor. It is still being tested but will be available later this year. 3. 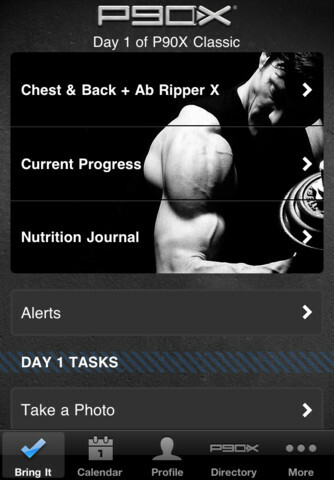 P90X iPhone App: I can’t mention a lot about this yet but I can say that we got to see a sneak preview of that the app looks like, how it is put together, the features it will have and when it will be released. What I can say is that it looks UNBELIEVABLE. I was SUPER excited to see it. It looks like the more versatile fitness app that will be on the market. 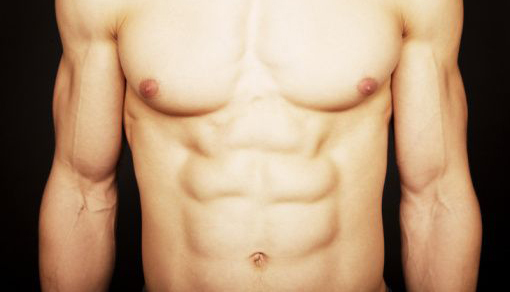 It will definitely be a must have if you do P90X. It is only for the iPhone for now. 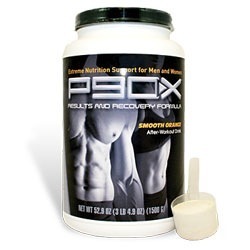 You should be able to track many things and have it help you with every aspect of P90X. More to follow when they allow us to talk more about it. Look for it to be released toward the end of Summer. 4. Free Coaching Sign Ups for Military: Beachbody wants to say “thank you” to the people who serve our country so they are allowing active military or their spouses to sign up to be coaches for FREE. 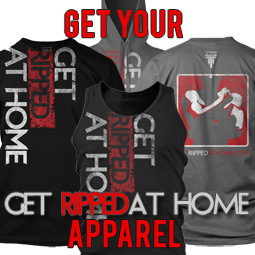 No sign up fee and no monthly dues. How awesome is that? If you are active military, sign up! Get on this opportunity if yo have developed a passion for these products and programs. Feel free to contact me for details. 5. New Programs! : There are a TON of new programs in development right now. These are the ones due out in early 2012. A Tai Chi program based on the martial art and developed by Dr. Mark Chang. New TurboFire workouts and new RevAbs workouts are also coming in the near future. There is also a 21 day Detox program being developed. 6. New Team Beachbody Facelift: Beachbody is going to keep making teambeachbody.com a great place to go for your health/fitness needs. 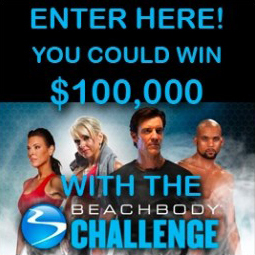 Some of the recent changes are the Fit Club Finder, where you can go and find a local fit club in your area, the Beachbody Challenge, where you can submit your success story/transformation and win a cash prize of $100,000! WOWY has also gotten an upgrade…go log your workouts and win prizes daily! New Members gallery and well as new Workout Groups you can join. 7. Next years’ Coach Summit will be in Las Vegas, Nevada at the MGM: If you’re not a coach yet and have been thinking about it, I would join just for this reason! I, along with somewhere around 10,000 other coaches will be attending this event. I have already signed up! It will be a blast. 8. Coaching in Canada/Mexico: If your outside the US and ready to be a coach then keep holding on because it’s coming! No news as to exactly when yet but it is definitely going to happen. There are more things that will be released that I can’t talk too much about yet, but once I’m given the OK, you will be the first to know! If you’re not a Team Beachbody member yet, make sure you sign up (it’s free), getting me as your coach! Click here to make me your coach. What do you think about all this News? Did you go the Summit? Do you want to go Next Year? Too cool dude!!!! Congrats on being so successful with all of it!!! Detailed and introspective as usual. Outdoor workout in spicy hot Vegas next year is gonna be Sweatfest '12.